Our fruit program is made up of relationships with Growers that go back in some cases generations. These relationships have been cultivated from years of hard work and determination to bring to market the highest quality fruit possible. We at Shasta Produce are proud to showcase and distribute these Fruits developed and grown by some of the finest Fruit growers in the world. 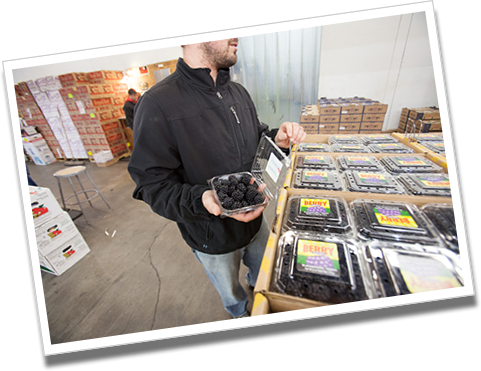 Our fruit program has always been considered the crown jewel of the company and together with the partnerships of our growers, we have developed a fruit program that is second to none. 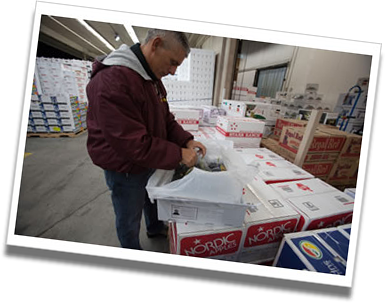 Because our fruit growers share the same philosophies and standards as we do, they only ship us their very best. Some have remained exclusive to our company allowing us the privilege of being their northern California supplier. 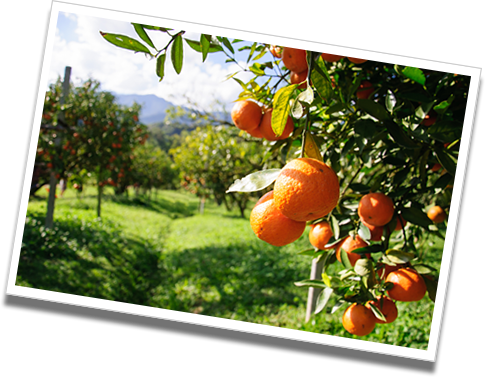 No other produce company offers the variety and quality of fruit that we have available. 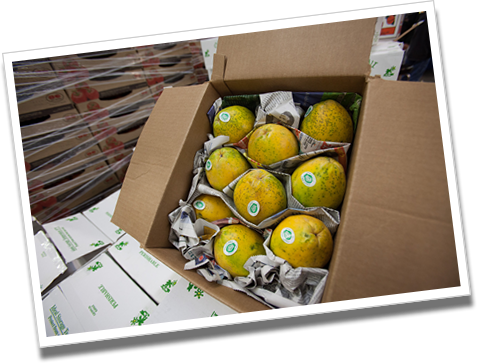 This combined with the culture of our unique buying practices allow for a fruit program that is simply exceptional.